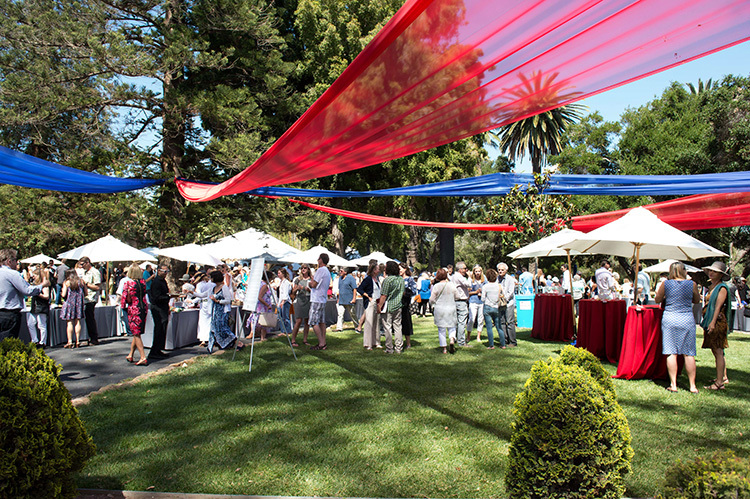 Every year in June, EDC holds our largest fundraiser of the year outside in the beautiful gardens of Rancho La Patera & Stow House in Goleta. More than 600 guests enjoy exciting live and silent auctions, fabulous hors d oeuvres from Duo Catering, local wine and beer, and a short program. 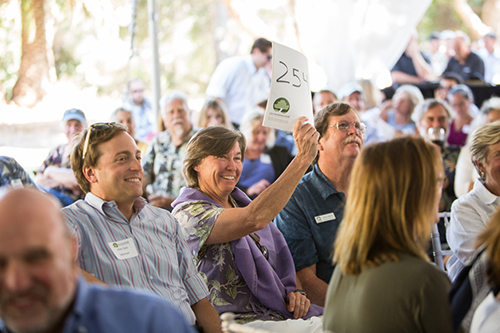 We hope you will join us at this year’s Green & Blue on June 2! SPONSORSHIP: We have a variety of sponsorship levels available online or by completing this form and sending us a check.